With that mission in mind, the Dr. Herbert and Nicole Wertheim Family Foundation has pledged $25 million to the University of California San Diego as a lead gift to usher in a new era of public health research, education and advances that will promote healthier populations on a local, national and global scale because of the university’s increased focus on public health. Dr. Wertheim, the inventor of UV-blocking eyeglass tints, is the founder and CEO of Brain Power Incorporated (BPI), the world’s largest manufacturer of ophthalmic instruments and chemicals. 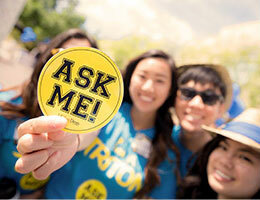 The gift contributes to the Campaign for UC San Diego. 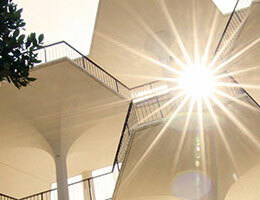 The transformative gift will support UC San Diego’s current public health initiative including critical faculty growth, expanded educational offerings and key research needs in perpetuity, while enabling faculty members to pursue collaborative research projects. The gift is contingent on the establishment of a school of public health at UC San Diego if approved by the University of California. The campus will commit $25 million to the public health initiative, and hopes to raise an additional $50 million to construct a building if the school of public health moves forward. 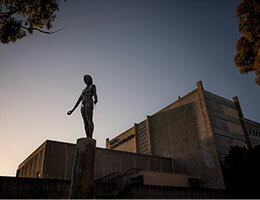 UC San Diego has been increasing its research and education efforts in the field of public health over the past several years. In 2014, the campus established the UC San Diego Institute for Public Health to unite public health-oriented activities across campus, foster interdisciplinary collaborations and, ultimately, improve the health of individuals and communities. 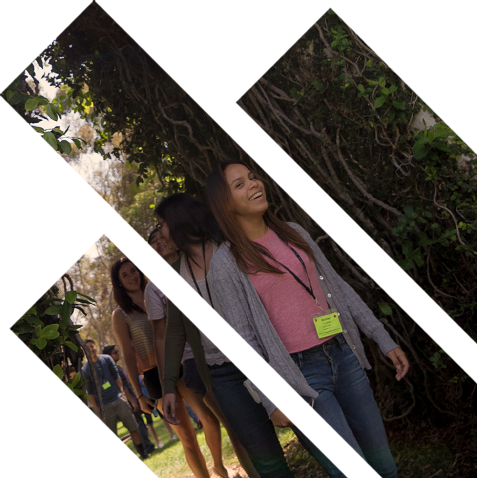 The campus currently offers a bachelor’s degree in public health, a master of public health degree and a joint doctoral degree program with San Diego State University, providing a powerful foundation as the academic approval process for the school of public health progresses. Public health is the science of preventing disease, prolonging life and promoting health through organized community efforts that ensure every citizen can achieve health and longevity. The three core functions of public health are assessment of the health of the community, public health policy development and assurance that public health services are equitably provided in a community. Anderson provides leadership on strategic directions for research, education and philanthropy as UC San Diego prepares for a proposed new school of public health, expands the university’s educational and research portfolios and strengthens partnerships with the San Diego community. Although based in Miami, Wertheim is no stranger to San Diego. “I’ve been involved with the La Jolla Institute for Allergy and Immunology. My daughters live in California. David Brenner has been a friend for five years, and we’ve talked about this initiative. David has just been fantastic to work with, as well as Cheryl Anderson. “We are excited for the opportunity and our partnership with UC San Diego to support public health at UC San Diego,” Wertheim added. Wertheim’s contributions in eye care and other scientific fields have touched millions. His company, Brain Power Incorporated, produces more than 4,000 optical related products. He was the first to discover and produce UV light dye absorbers for eyeglasses, and to find that UV light caused cataracts and retinal deterioration. A passionate community leader, Wertheim has supported numerous programs in education, research and the arts. He and his wife, Nicole, are also members of the Giving Pledge, to which he and some of the world’s wealthiest people, including Warren Buffett and Bill and Melinda Gates, promised to donate more than half of their wealth to philanthropic causes. 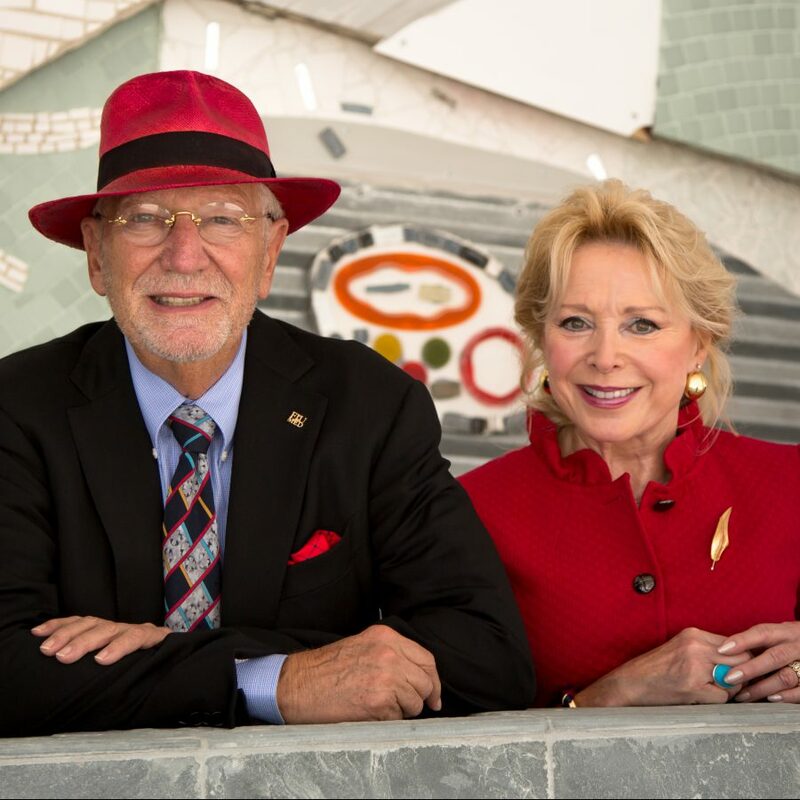 The gift to UC San Diego was made in honor of the Wertheim’s 48th wedding anniversary.